Please, send me more information on this property: MLS# 17290569 – $2,500,000 – 16550 Se 232nd Dr, Damascus, OR 97089. 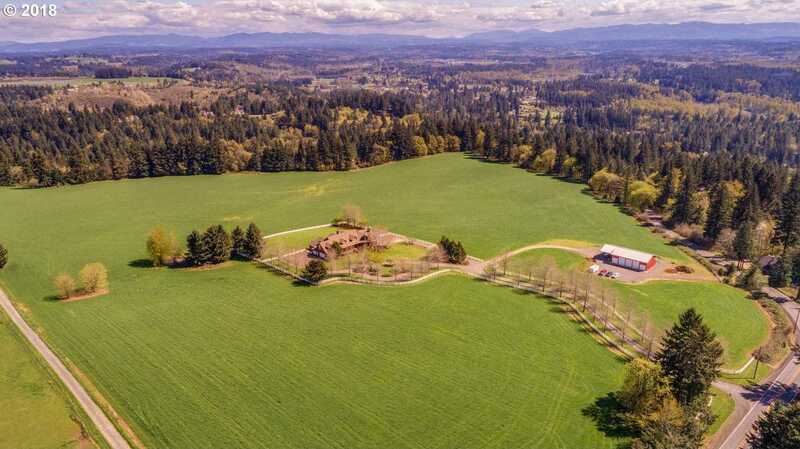 I would like to schedule a showing appointment for this property: MLS# 17290569 – $2,500,000 – 16550 Se 232nd Dr, Damascus, OR 97089. All information provided is deemed reliable but is not guaranteed and should be independently verified. This content last updated on March 8, 2019. Some properties which appear for sale on this web site may subsequently have sold or may no longer be available. Data courtesy of the RMLS, Portland, Oregon. Last Updated March 8, 2019. The Broker Network, LLC is a licensed real estate company in the state of Oregon.